The scheme has been developed based on input provided by the Transport for the North Board and extends the compensation offer beyond the existing season-ticket holder scheme. 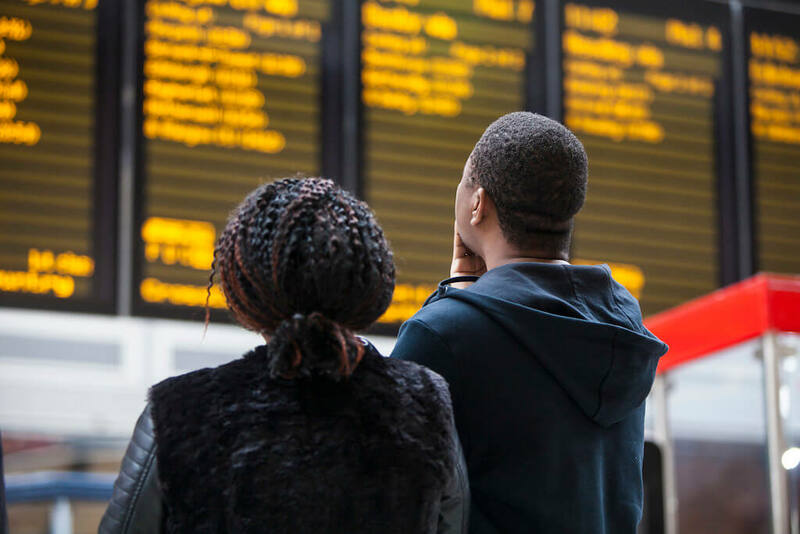 It allows regular travellers who do not hold season tickets to claim compensation for the disruption and inconvenience they suffered. This is the first scheme of its kind in the UK to be introduced and to open for claims. We are pleased to confirm that an agreement has now been reached with Northern on how this scheme operate. Northern have launched a web page – available here – explaining how the scheme will work and how those entitled to compensation can make their claims. This is part of the overall compensation package that was agreed between Transport for the North and the Department for Transport in the Summer. It is anticipated that the regular passengers scheme will be ready to accept compensation claims from Tuesday 9th October and will remain open for a period of 8 weeks. The existing claim window for season ticket holders will be extended to match the same end date. Level 1 Routes: the worst affected routes where disruption took place pre and post the May timetable change. Season ticket holders on these routes were given up to one month’s compensation. Level 2 Routes: other affected routes where disruption took place pre and post the May timetable change. Season ticket holders on these routes were given one week’s compensation. It is important to note that, for this scheme, the eligibility criteria allows customers to have had flexible travel patterns across a number of weeks – e.g. 2 days one week and 4 the next – to provide an average of 3 journeys per week. Further details on eligibility and how claims will be validated will be on Northern’s website. While Northern’s ‘landing page’ launches today explaining how the scheme will work, TransPennine Express will follow at a later date and we will announce this once the date is finalised. This launch of this scheme is further evidence of Transport for the North working to ensure passengers’ interests are put first – a commitment that will continue to inform our approach to developing better rail services for all who travel by train in and around the North.